2AM KISS Crosby Street, late night. Empty street. A beautiful, passionate, all-encompassing kiss. Salty caramel wrapped in a rich crystalized amber. Perfume Scent Notes: Salty Wood and Crystalized Amber. This Fragrance was launched by the Derek Lam 10 Crosby design house in 2015. 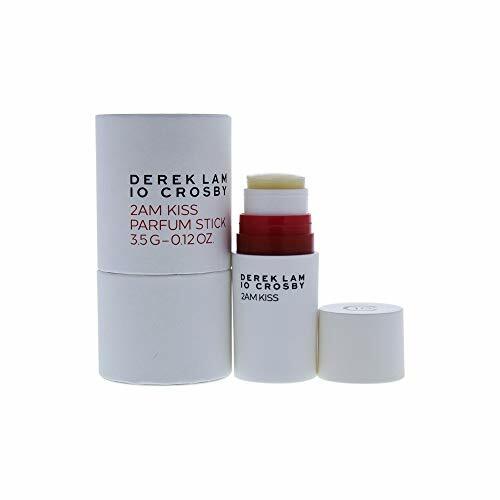 0.12 Oz Solid Perfume Stick - Solid Eau De Parfum. This is an authentic product backed by Derek Lam 10 Crosby. Made in the USA.